At the heart of our company ethos are the traditional values that you should come to expect from a professional estate agency. 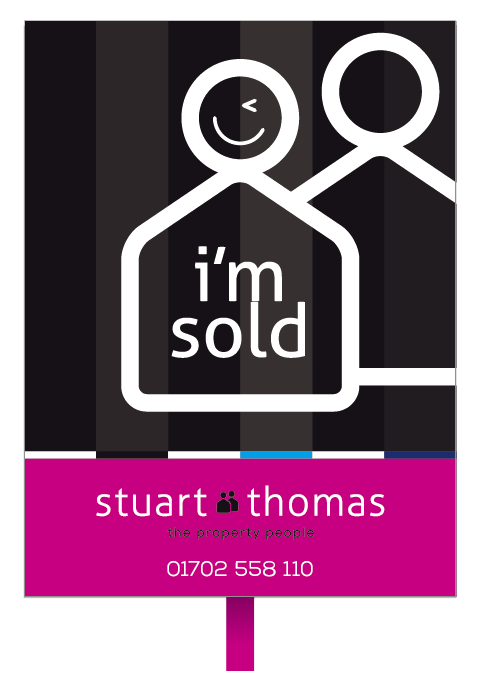 At Stuart Thomas we have coupled this with a modern approach, enabling us to provide our clients with a service of the highest standard. First and foremost I would like to say thank you for visiting our website. Whilst the website is full of useful information, please do not hesitate to get in touch should you have any questions. 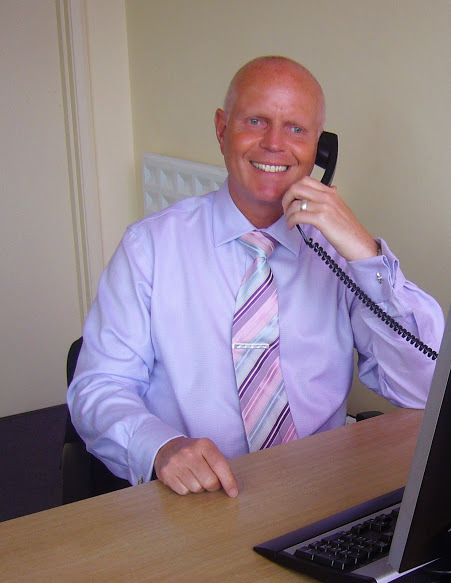 I have over 40 years experience as an Estate Agent. I am very proud that in 2018 we received a Bronze Award in the prestigious National Estas Estate and Letting Agent awards, putting us 3rd out of all agents in Essex as voted for by our satisfied clients. We are justly proud of our achievements to date, however, every client represents a new start and therefore time and time again we strive not only to maintain, but to exceed our clients expectations.